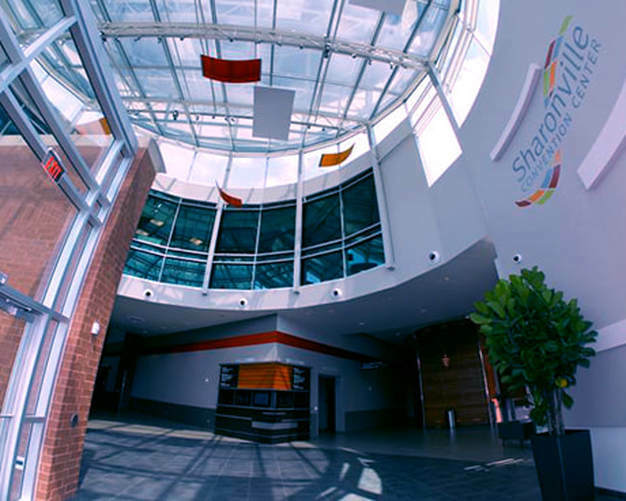 We are looking forward to seeing you at the January 31 - February 2, 2020 Cincinnati Sheer Elite Tour Competition and Convention. 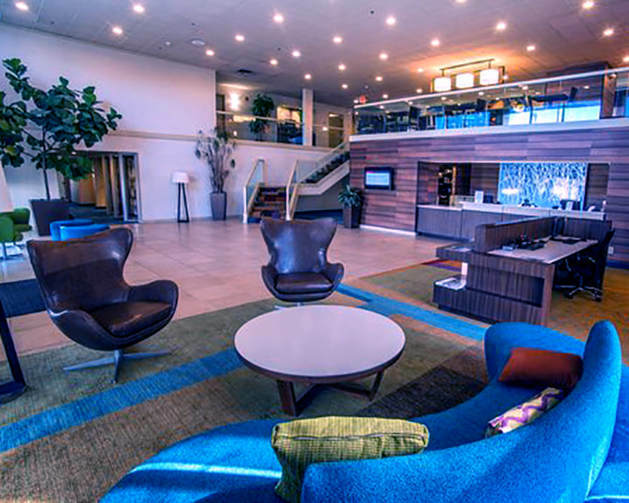 The Sharonville Convention Center; located with easy access to Indiana, Kentucky and Ohio; is our Cincinnati Mid West destination. 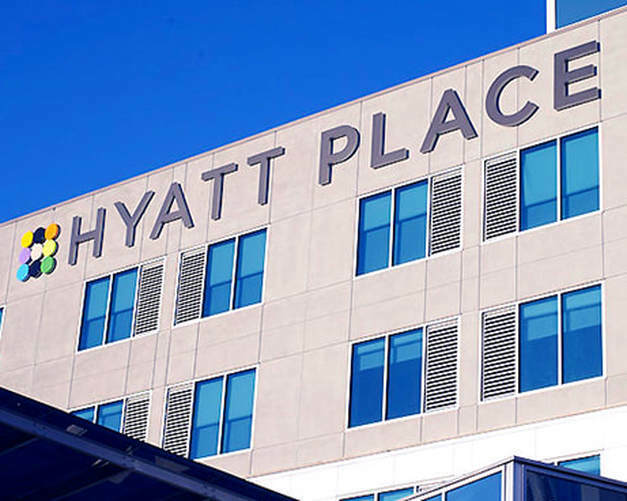 Make this your February fun weekend staying at the brand new Hyatt Place Cincinnati/Sharonville Convention Center adjacent or at any of the other neighborhood hotels! Become the Creme de la Creme of Sheer Elite International and enter your highest titanium or diamond scoring Cincinnati competition solo into our 2019 National Title Competition. Extend your creativity in a truly international setting engage in a four day professional real life experience with top notch industry choreographers, The Title Opening Number will be showcased at the National Awards Banquet, where Mr. Sheer and Ms Sheer winners will be crowned and awarded as the 2020 Crown Court, representing Sheer Elite International at the 2021 Tour.